Home Well Being These Health Calculators Are Just Awesome For You! Do you wake up each day head to your favorite assortment of apps that make your day begin with a smile or smirk as the case maybe. We all have developed that habit of heading to our phones the first thing in the morning. But does your phone have the VMEDO app that come with its a range of health calculator apps and much more? 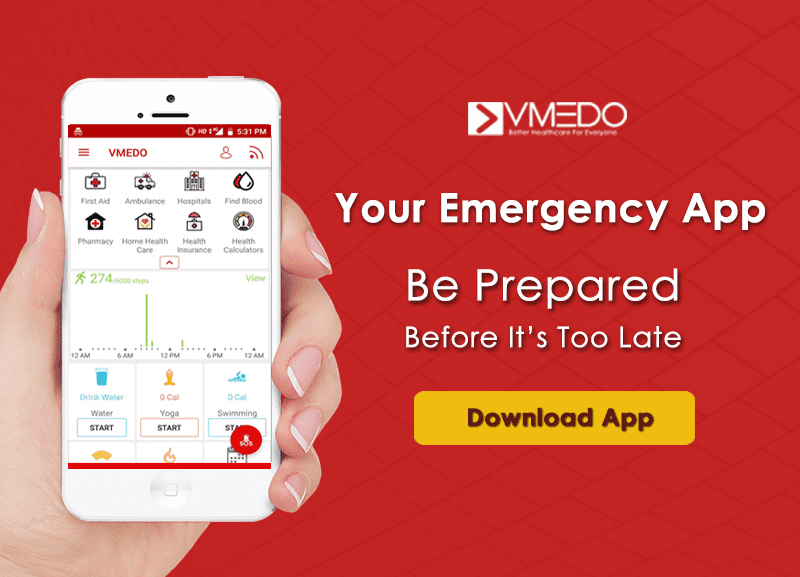 What is the VMEDO app? 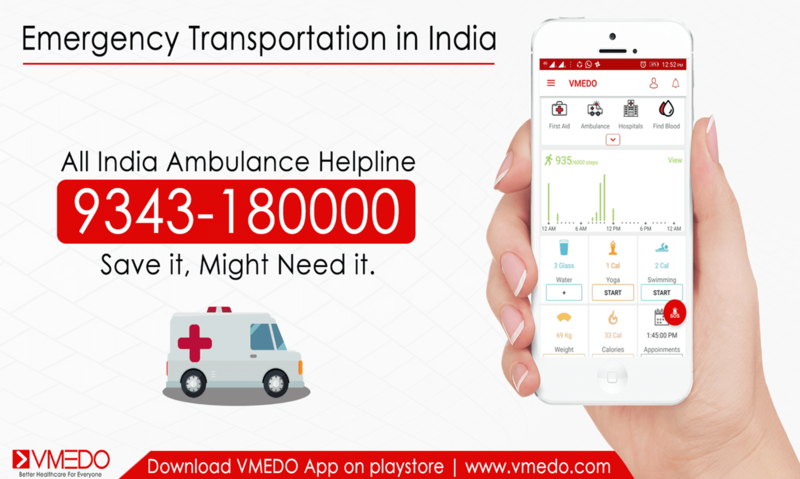 VMEDO app is a healthcare and wellness app that is developed by the company with the same name VMEDO. 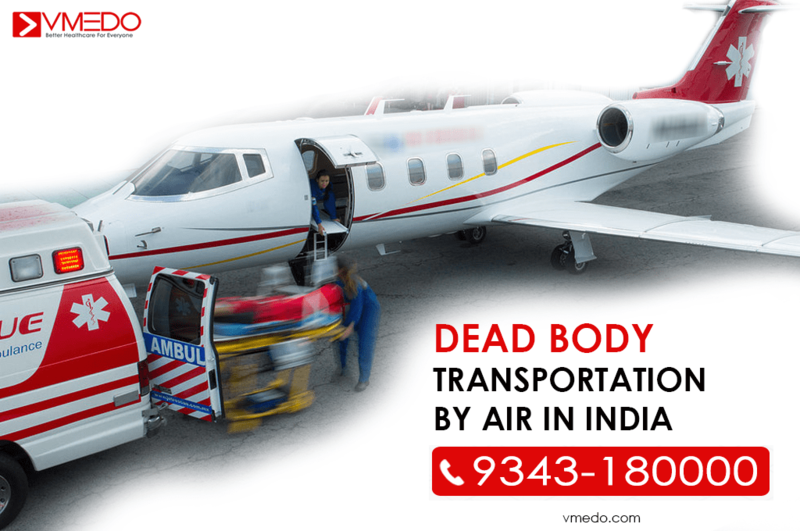 They also specialize in emergency and non-emergency medical transportation by making the booking of ambulances easy with the touch of a button. 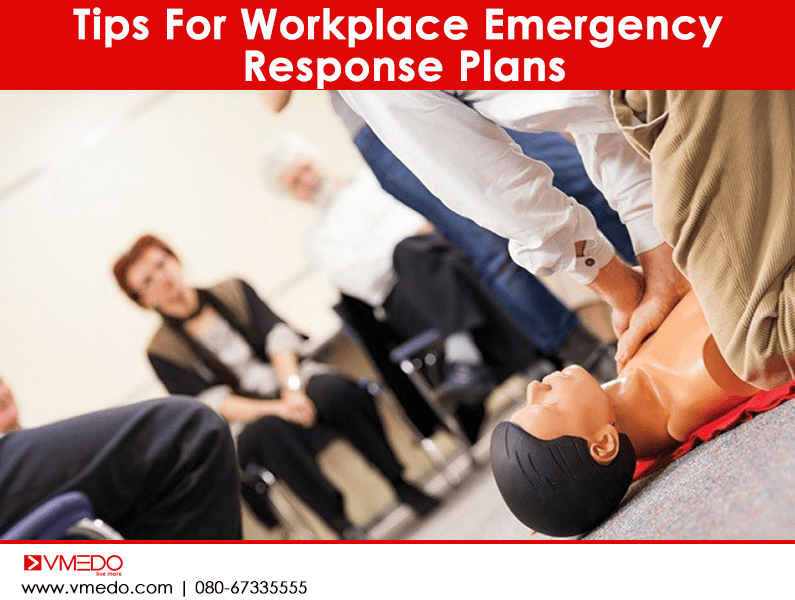 What is the VMEDO health calculator feature? 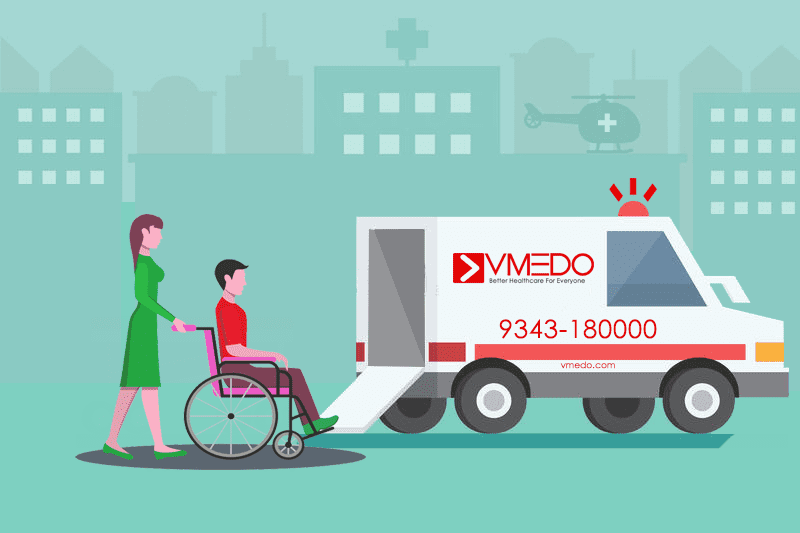 VMEDO in its mission to making emergency healthcare and wellness easily accessible to all has come through with an application that can make the lives of many people easier with its health calculator feature that has a list of health checks that can be easily done with just some basic information. Staying hydrated is one of the most important things that one can do to make sure that the body runs at its most productive and healthy way. This feature allows you to make a note of the water that one has to consume across the length of the day. VMEDO also comes with a feature that can help you keep track of the amount of water that you have consumed in the day and also is designed to give you reminders to consume water at regular intervals. 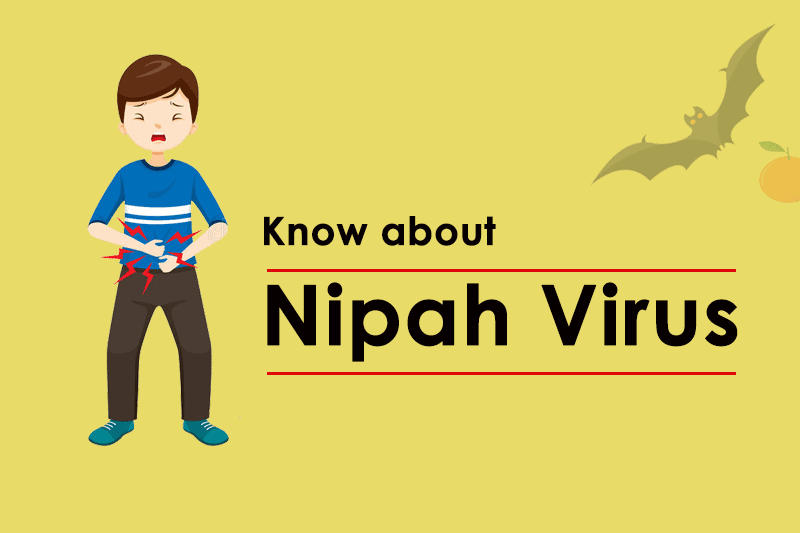 It is a neat feature that can predict the blood group of the child based on the blood group of the parents. It is quick and accurate and can save you the search online or otherwise from getting a test done for the same. 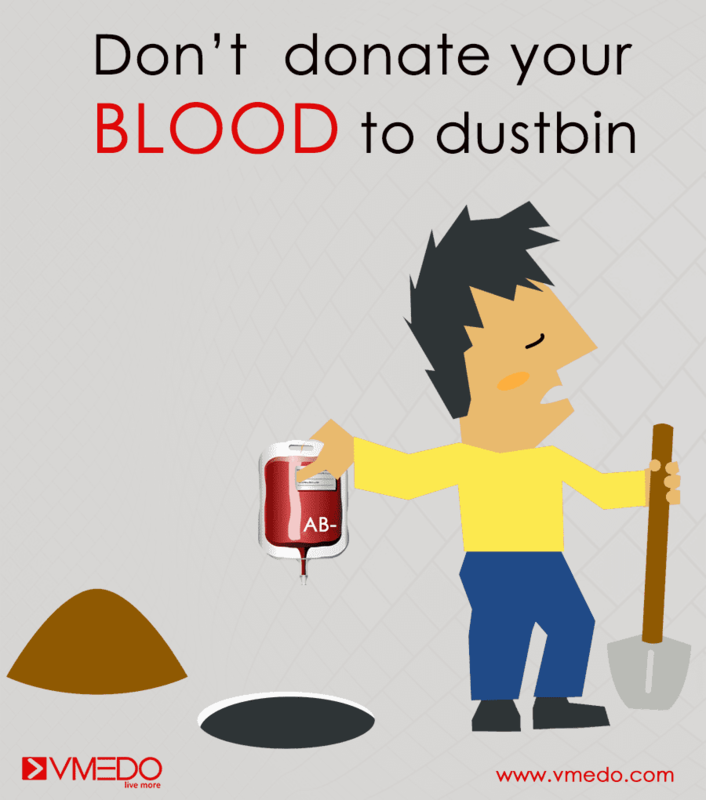 The blood group of the child is arrived at using both the father’s and mother’s blood group. 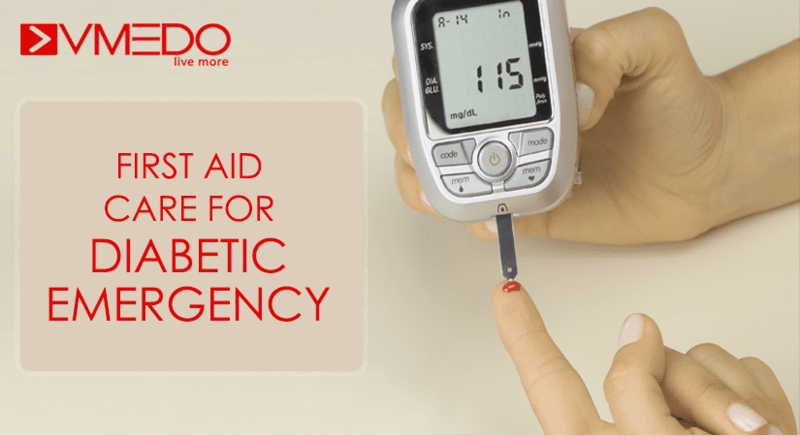 The blood group can be A+, A-, B+, B-, O+, O-, AB+, AB- or in rare cases the Bombay blood group as well. Everyone who is above the age of 18 and is above 50 kgs and having not recently been recovering from Dengue or malaria can donate blood. (if you belong to the LGBT community though, we have bad news for you, you are not allowed to donate blood) . 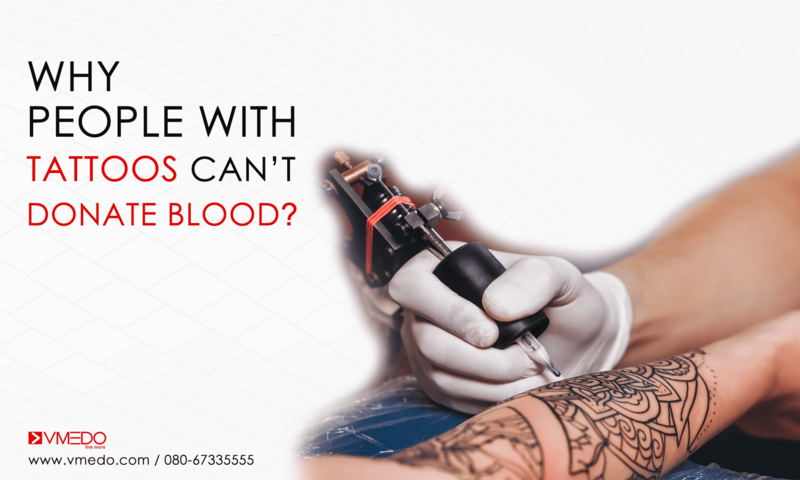 The donation of blood is a painless and also a healthy process that everyone must take up, but there is cooling off period in between donations, this can be easily calculated via the Blood donation time calculator that can give you the time you are eligible for the next donation. This feature is perfect for runners, joggers and walkers who need a real time information on the calories burnt. The feature also allows you to select the mode of the exercise, whether it is a slow walk, jog or sprint and so on… The fitness calculator app will also give you the overall calories burnt in a day with Yoga, Swimming and the Google Fit data. 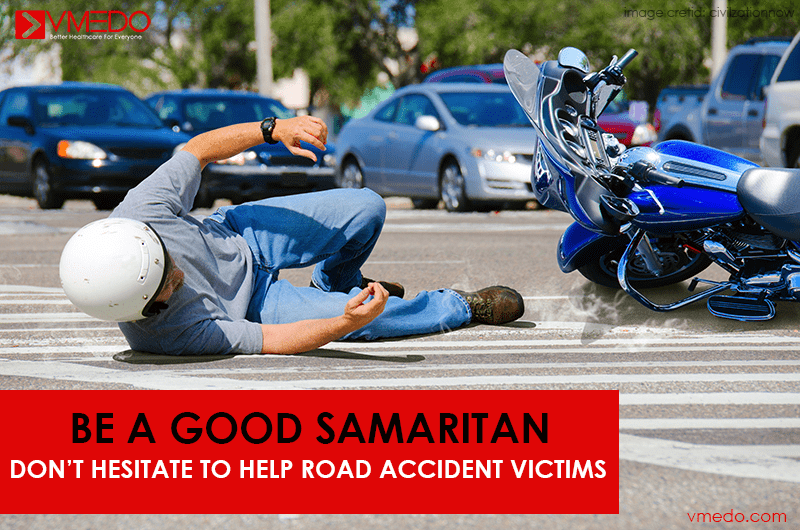 This calculator comes in handy with a ready reckoner in when there is an urgent need of blood donation, it can be used by the user as a donor and also if the person is to receive the blood transfusion. 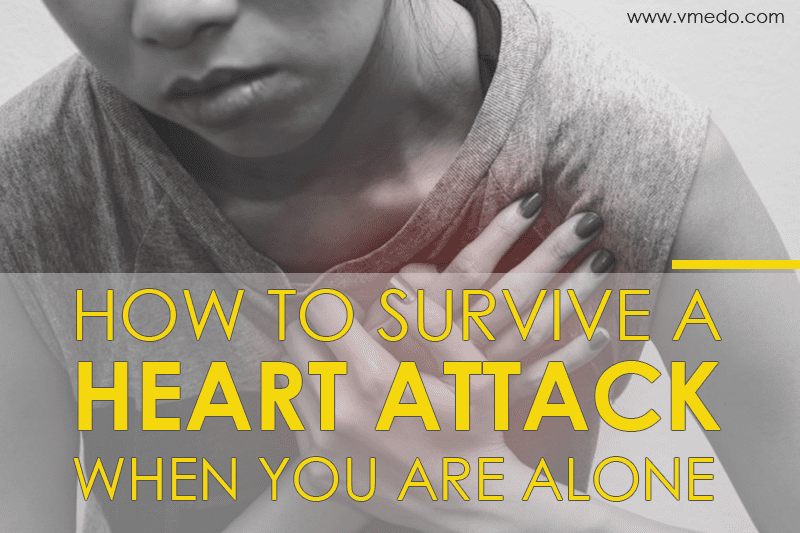 This is a quick and accurate guide that can come in handy in times of need. Not just these features, the VMEDO app also has these calculators just for you, BMI or the body mass index calculator,Protein intake calculator, Lung cancer risk, ovulation calculator and much more. With such a long list of advantages available in one app, it is a must have app in your phone. 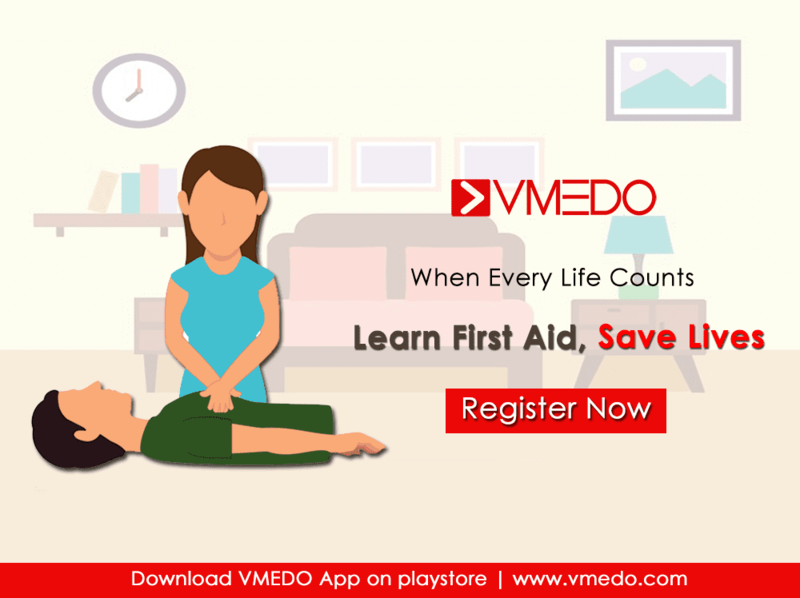 Download the VMEDO app today and get access to all these features. Next articleForget The Pain Of Hunting For Blood. Get This App!